The 49th anniversary of the Apollo 11 moon landing was this month. So, obviously, next year is the big 50th anniversary. 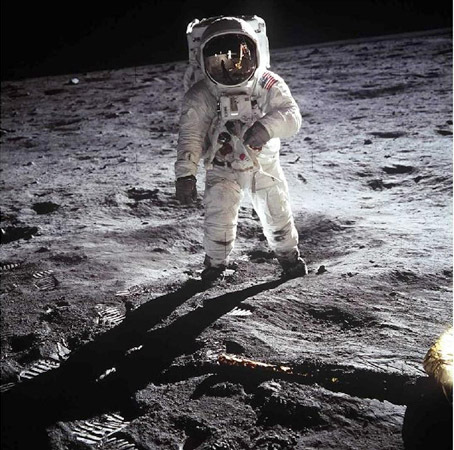 I am very happy to announce that I have signed a contract with Night Shade Books to edit THE EAGLE HAS LANDED: 50 Years of Lunar Science Fiction, a reprint anthology featuring some of the best science fiction stories (with some connection to the moon) published since Neil Armstrong took those historic first steps. I’m old enough to have been alive when Apollo 11 landed, but not old enough to remember. My dad told me once that he kept me up and in front of the TV so I would see it. Now I get to edit an anthology connected to the event. Like my other anthologies, there will be an open submissions and recommendations period for this project. I should have the details sometime in August.